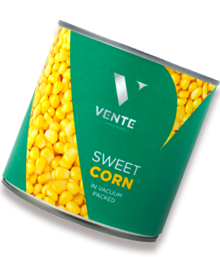 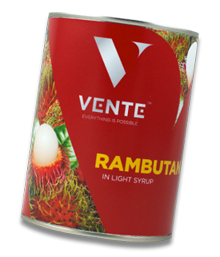 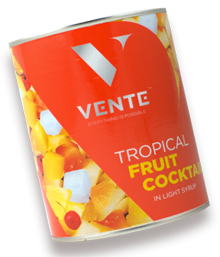 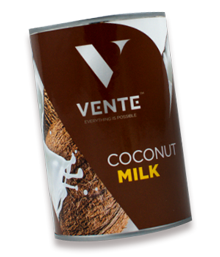 With more than 20 years of export experience and considerable expertise in agricultural business, Vente Group Co., Ltd. together with its sister company Vente Trade Co., Ltd. is one of the leading Thai exporters whose premium goods are canned fruits and canned vegetables. 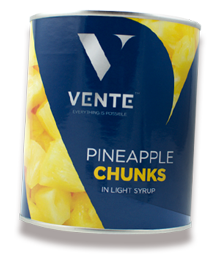 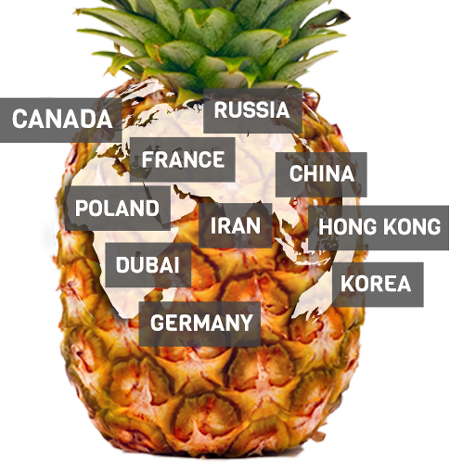 For instance, canned pineapple, canned sweet corn, canned tropical fruit cocktails and others are produced under high standard factories with GMP, HACCP, ISO, BRC, IFS, KOSHER, BSCI and HALAL guaranteed. 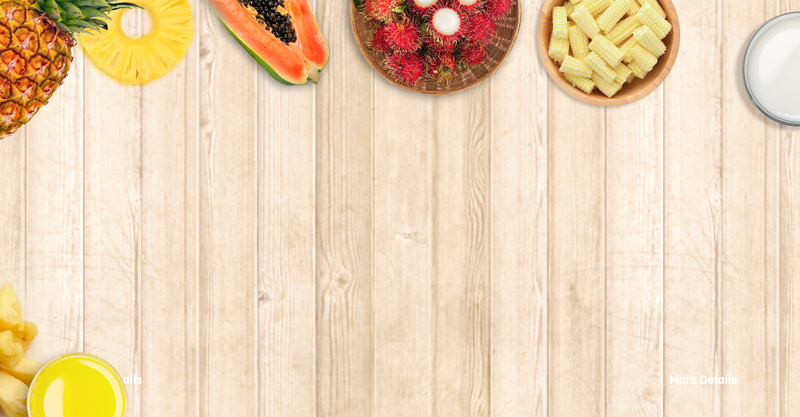 With your anticipated cooperation, we make sure that EVERYTHING IS POSSIBLE.